Note: This segment contains content that may not be appropriate for younger listeners. 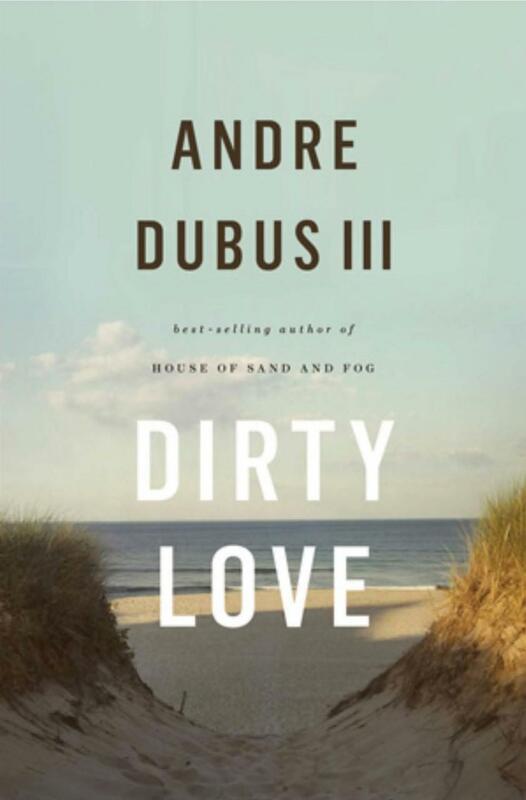 Andre Dubus III is the author of the critically-acclaimed novel "House of Sand And Fog" and memoir "Townie." In his new collection of novellas, "Dirty Love," he tells stories of love tainted and gone wrong: a bartender cheats on his pregnant wife, a program manager finds out his wife is having an affair. And in the title story, a young woman takes refuge with her great uncle after a picture of her performing a sexual act goes online. 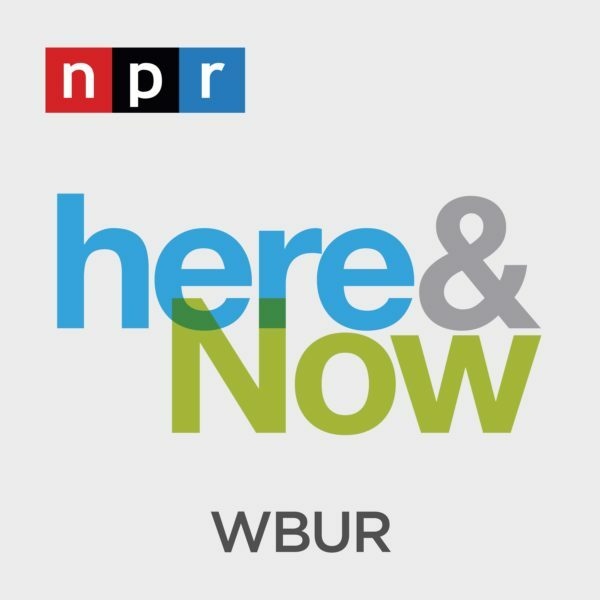 He talks to Here & Now about the collection. From the novella "Listen Carefully as Our Options Have Changed"
That’s how she’d always explained it to Mark anyway, that she needed time to herself, that she never should have gone into real estate because it’s a job that forces her to talk to people, but that’s also why, Mark would tell her, she’s been so successful at it; prospective buyers can sense just how little she cares whether they like the property or not, that what she really wants to do is be done with this walk-through, pull on her sweats and Nikes, and run away from them all; this is the softest sell possible and so she sells more than most, her lack of charm a quality Mark had come to trust for he always knew where he stood with her. Other women, women like Anna Harrison, seemed to smile on reflex, as if this were something they were taught to do as young girls—be nice, be pretty, nice is pretty—and so you never knew if a woman was genuinely pleased with something you’d said or done, or not. But Laura only smiled when she felt like it, her eyes turning down at the corners, so it was a gift to them all when she did, a gift to Frank Harrison Jr. too, who must have charmed her into doing that at the gym, the place he drove his Audi coupe to every Monday, Wednesday, and Friday, pulling out behind the bank between 4:33 and 4:39 each time, driving through town along the river, past the brick post office and the old Whittier Hotel, past the music shop and Pedro Diego’s Mexican restaurant and the insurance office above Valhouli’s Barbers that has been there since Mark’s father was a boy and he would go there for a nickel haircut and years later, when he was husband to Dorothy and father to Claire and young Mark, he’d own two of the abandoned mills near Lafayette Square, one he sold for a profit, the other he lost so much money on he spent fewer and fewer nights at home, going instead to the bars of Railroad Square till he was hardly ever home at all. After a while, only a year or two, it seemed, he was no longer Bill Welch, property owner and entrepreneur, but Welchy, who drank boilermakers with off-duty cops and men from the mills, Welchy who bought dawn breakfasts for old waitresses and young runaways, Welchy who ran up tabs he couldn’t pay and who died on a moonless night in February in the backseat of a ’63 Impala that belonged to a man who had gone through the dead drunk’s pockets and called the Welches’ house at two-fifteen in the morning. Mark Welch was still a boy then, but he remembers his mother’s voice on the phone in the hallway outside his bedroom. He remembers the crack of light beneath his door like some unnatural fire he would never escape. “Are you sure? William Welch?” There was some kind of wire being pulled through her words, one that was about to snap. But then she said, “Thank you. Thank you very much for calling.” And Mark could hear the phone being set carefully into its cradle. He heard little else. Only his own heartbeat; for the first time it was no longer in his chest but in his head, something steady he listened to between his ears even as the police car pulled in front of the house, even as the front door opened and closed twice, even as he began to hear the nearly calm voice of his mother telling Mrs. Steinberg from next door to let them sleep until they wake up, let the poor children sleep. But there was no sleeping. There were his mother’s words on the phone from earlier, and there was his father’s name, and there was Mark Welch’s heart having moved up to his head where, all these years later, he’d heard it once again as he watched those videos he’d paid an investigator from Boston to film, heard it as he walked by Anna Harrison on the sidewalk, heard it as he followed her husband’s white coupe three cars behind as Frank Harrison Jr. drove past the car dealerships on River Street, the machine shops and boarded-up Dairy Queen, past the Exxon station and Dunkin’ Donuts, then across the highway overpass for the turn to the gymnasium on the hill where he’d met and wooed the apparently restless and unhappy Laura Murphy Welch. 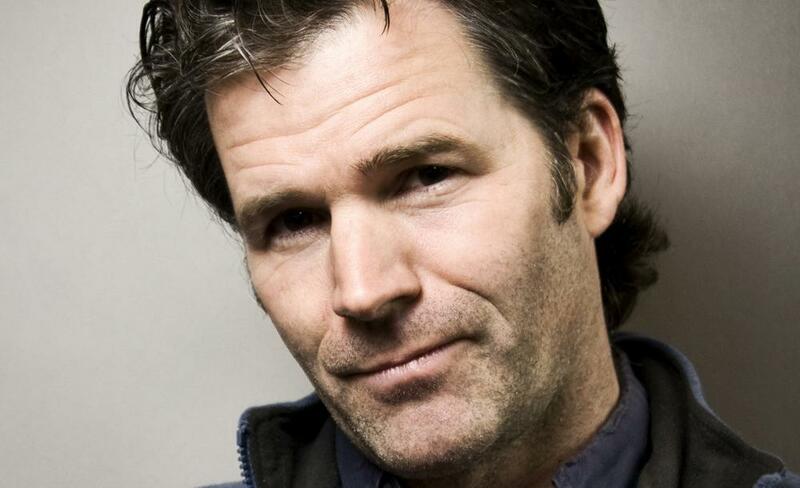 Andre Dubus III, author of "Dirty Love." This segment aired on October 3, 2013.